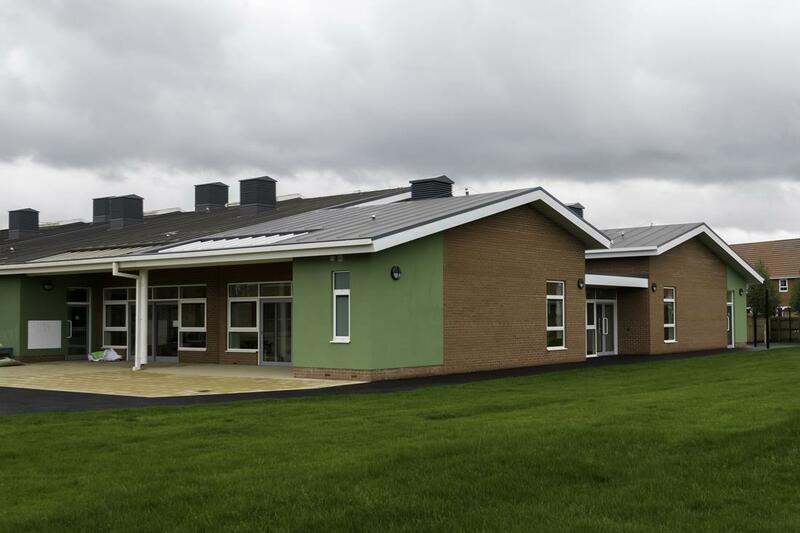 Our site manager Mark Watts was deployed onto this contract after successfully completing a project for North Lincolnshire Council at St Peters and Pauls School in Scunthorpe. 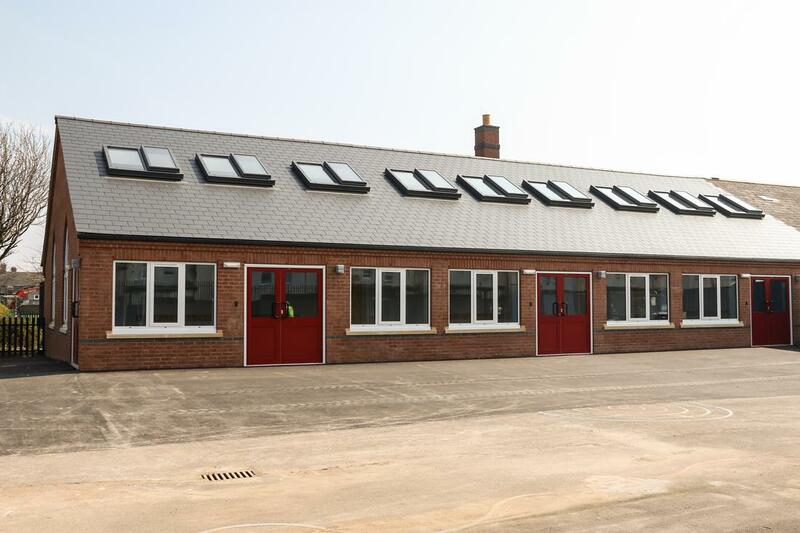 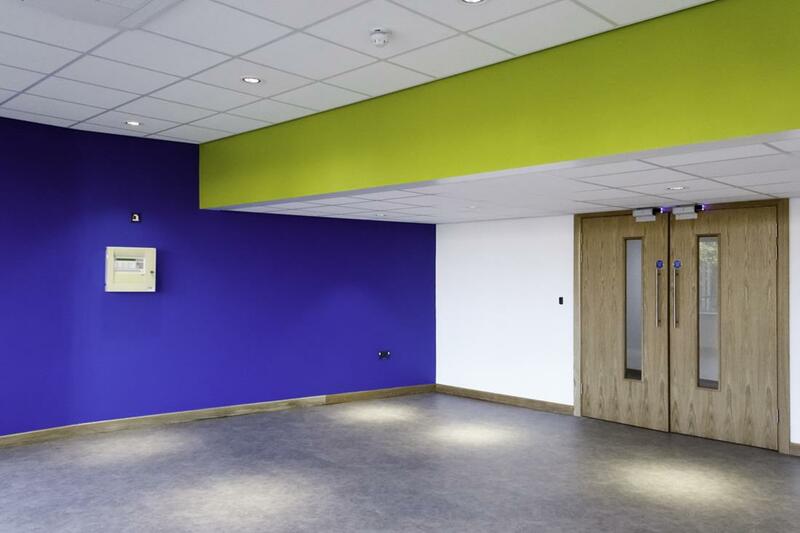 Mark was an excellent fit for this project and the design team were left at ease knowing that our whole team including Mark had experience of working in a live operational school. 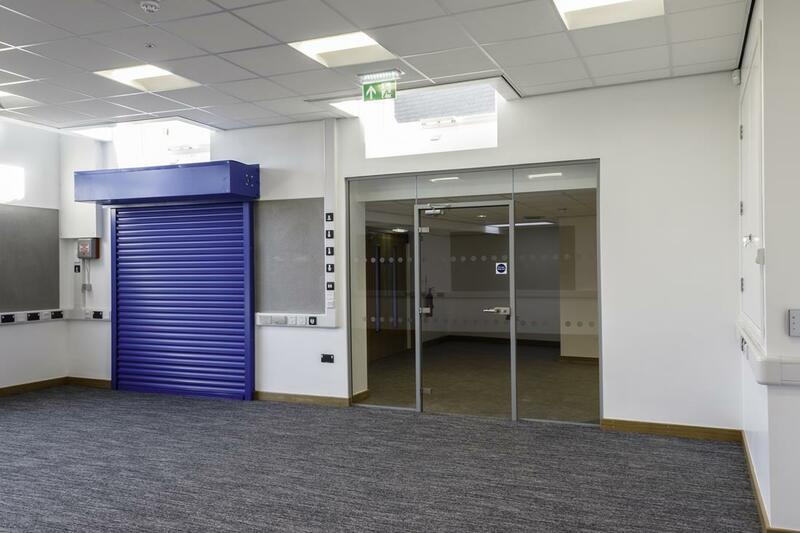 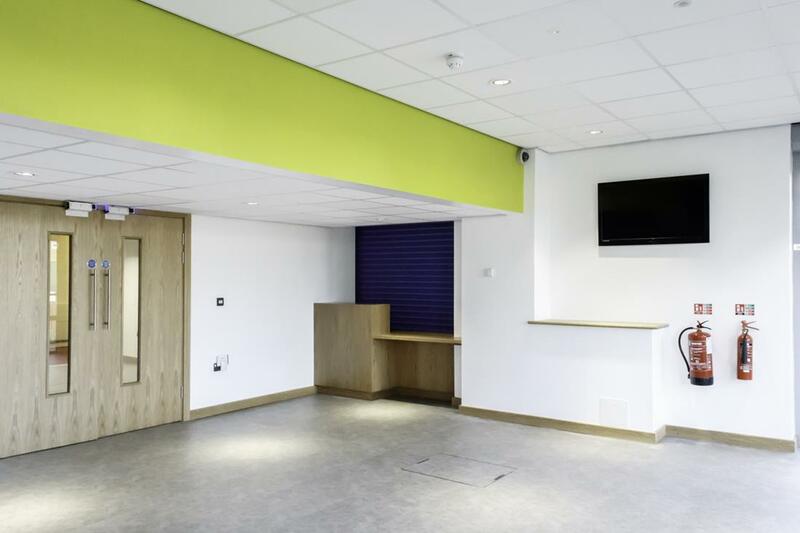 This 12 week project involved the internal refurbishment of the academy’s existing reception area. 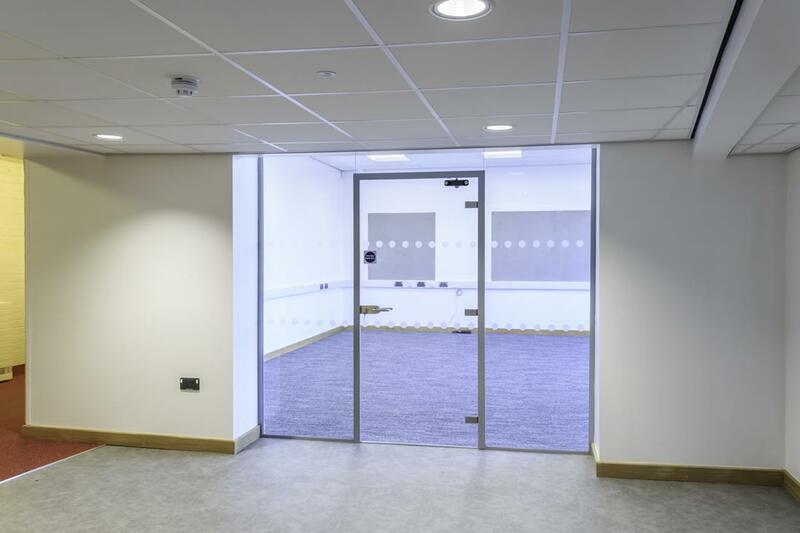 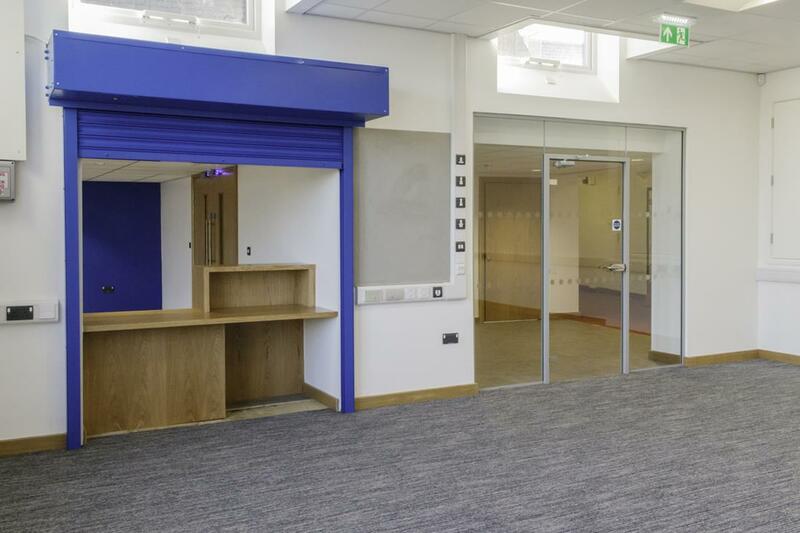 The facelift included structural works and internal finishes to create a more vibrant entrance with additional circulation space for pupils and parents. 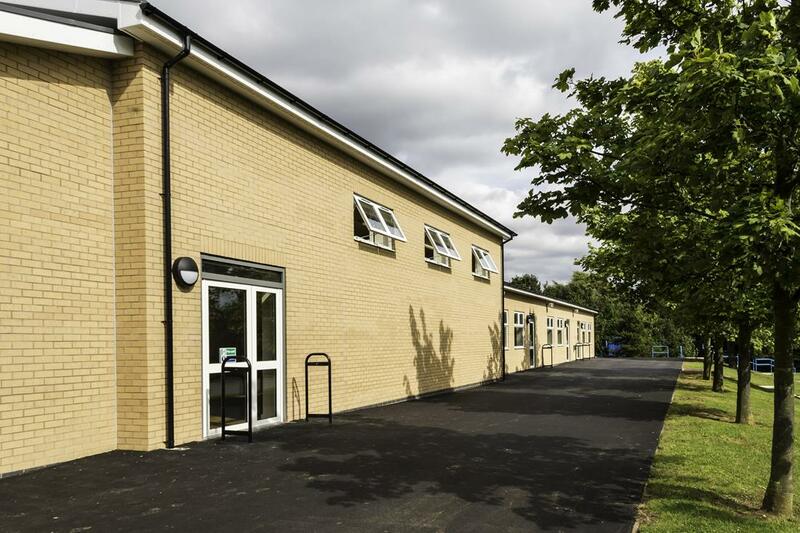 Having undertaken building works in 2008 at the school is was nice to know all the as built information was correct and in order allowing Mark to work expediently and improve upon the programme originally submitted. 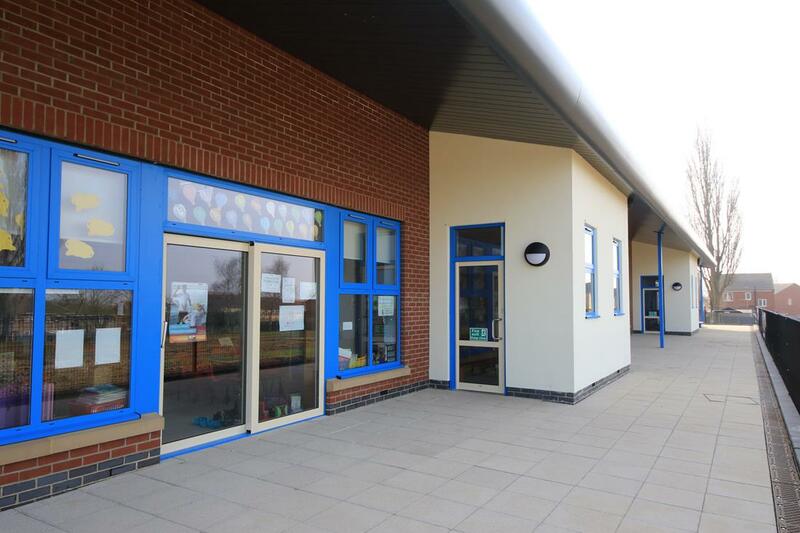 In an effort to engage with pupils and staff we once again held an educational site visit allowing a select number of pupils a sneak preview of the new entrance and to answer any questions regarding building work. 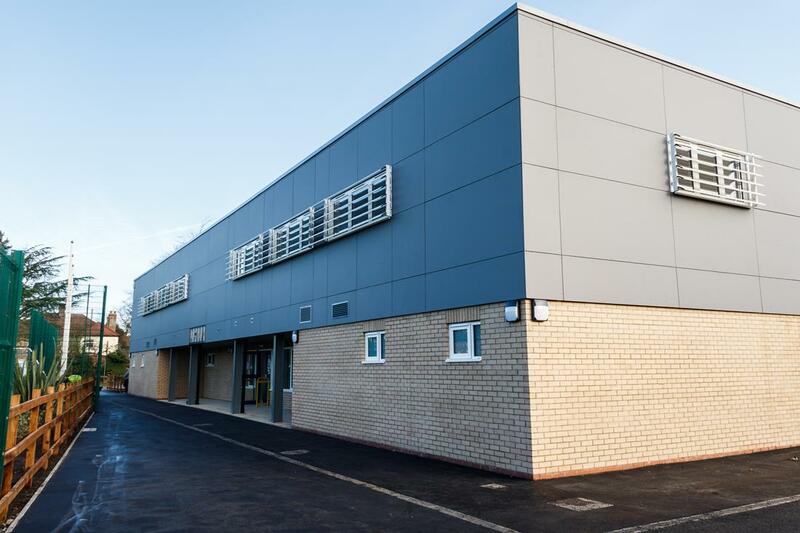 This is our second successful project working with Cofeley GDF Suez on the North East Lincolnshire Council Construction framework after completing building work at Weelsby Academy in April 2015.